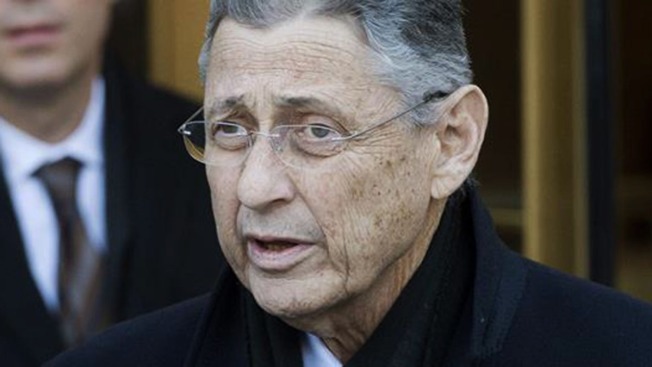 A real estate developer has testified he was kept in the dark about the fact that former New York Assembly Speaker Sheldon Silver was collecting a cut of legal fees from his firm. Steve Witkoff told a jury at Silver's corruption trial Tuesday that the once-powerful Democrat asked him to hire a friend as a favor to handle tax litigation for the firm. He said Silver never told him he was splitting fees with the friend. Prosecutors say the arrangement was part of bribery schemes that helped Silver amass $5 million in illicit income in two decades as speaker. The 71-year-old Silver has pleaded not guilty. His lawyers claim overzealous prosecutors are attempting to criminalize how politics is practiced in Albany.